This is my first PC build I have ever made. 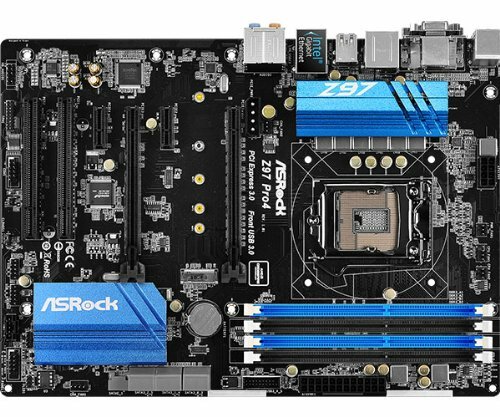 Pretty much all the parts used in this build was bought when they were cheap, so there are better options for the money after 2017. For 2016 this build is ok for 1080p gaming at high to mid range graphic detail, depends on the game e.g. CSGO; easy to run at least 300 fps on average on maxed settings, Rust; somewhat difficult to run stable 60fps at mid range graphic detail. I'm satisfied with this CPU, it delivers a good amount of fps and value for the money. Ez over clock to 3.8ghz with the stock cooler, but since I wanted the CPU to live a bit more therefore I bought the aftermarket cooler. I did not have any problems, very cheap and effective cooler. Check your RAM clearance before you buy but in almost all ATX cases it should fit. Pretty good Mobo, I gave it a 4 star because the cables that came with it the Sata connectors ends were at a awkward shape therefore I had to squeeze it in. Also with the 24 pin power connector I had to use all my force to force that dude into the socket, it was a nightmare because the clip wasn't bring properly clipping in. Super cheap RAM on sale, for the price you pay for what you get. 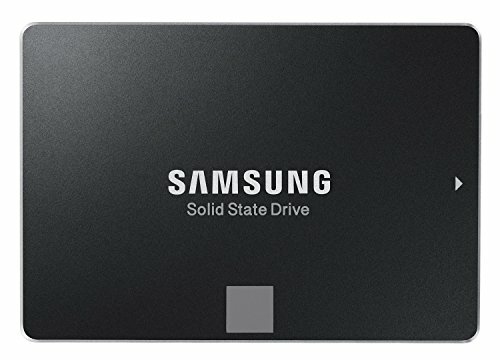 Most reliable SSD I have ever used, boots my PC from turned off from the wall switch to the windows desktop in less than 20 seconds, were the PC has fully booted and ready for any task. 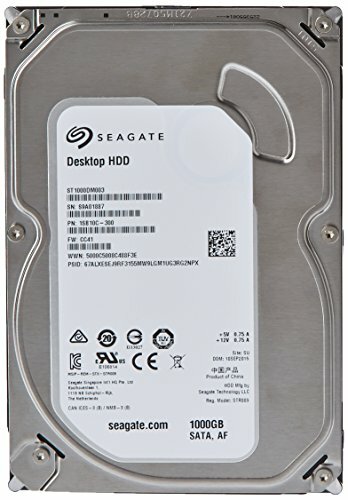 Its storage, its cheap and there's 1TB of it! 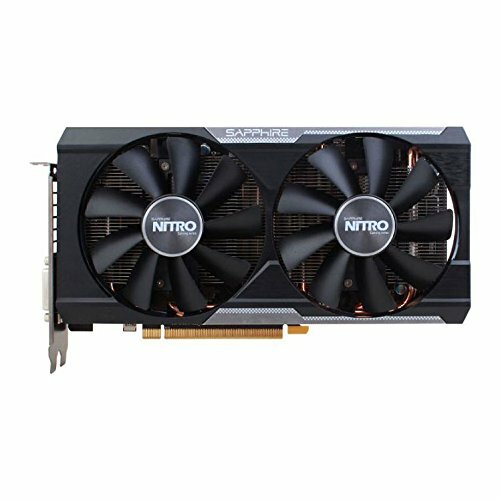 I got disappointed with this card because the performance wasn't as good as expected, you think you got the bargain of your life and then you see the fps in rust. I decided to over clock it but turned out to be a bad ides because for some reason my PC kept turning off by itself, but then I turned it down a bit it was fine. But it was cheap for under £150 so I guess it was still worth buying it? Good budget case! Bit ugly on the front, the fan LED's are bright, scratches easily. But good feel quality on the top IO. Don't do what i did, i built my PC on the floor now i have a few visible scratches on my case. Don't cheap out on power supply you will regret it. 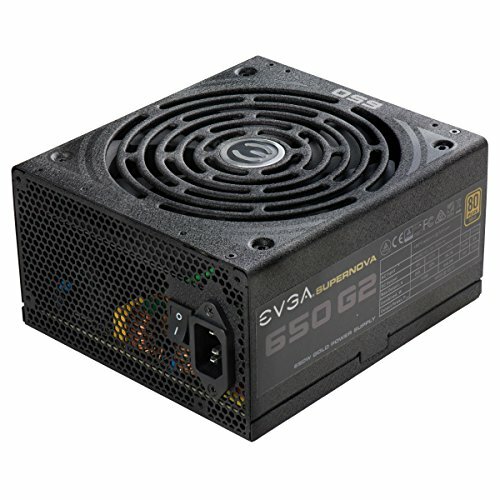 This one is very reliable and worth the money, especially being modular and 650W which can potentially be futureproof for the next 3-5 so years. Did not have any problems, I like the design. Which are the real prices? I just changed it mate, those are the prices i bought them at. The power supply is from ebuyer as well as the case, the rest is from amazon.